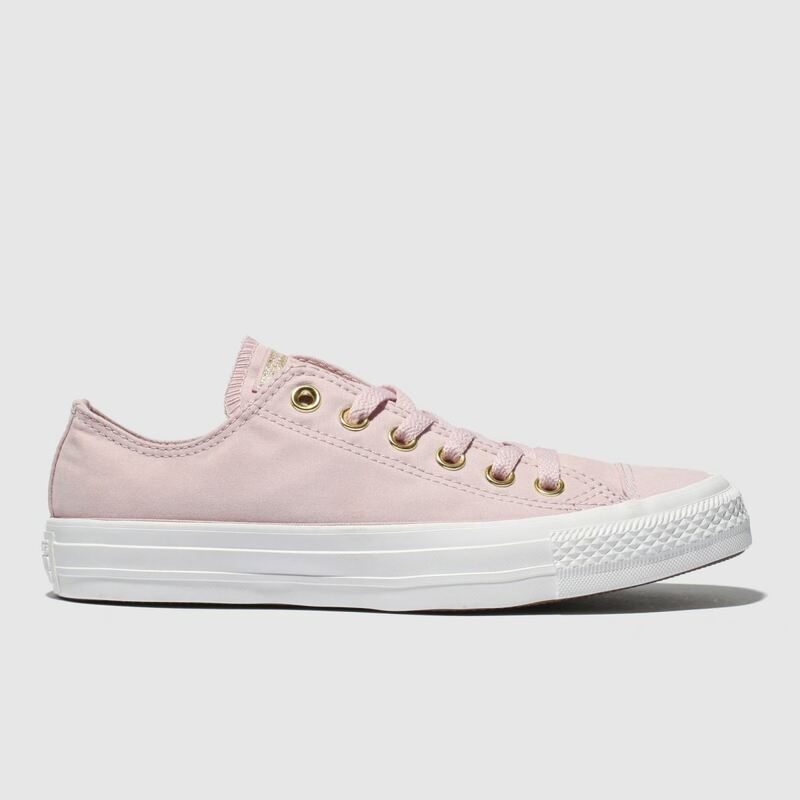 Give your new season look a burst of subtle colour with this sweet Converse sneaker. 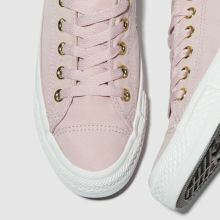 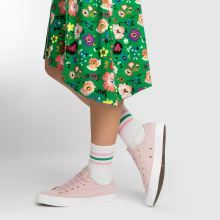 The dusky pink Chuck Taylor All Star Classic features a durable fabric upper and gold eyelet details. 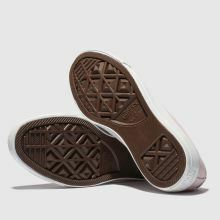 Signature tongue branding adorns and a vulc outsole completes.